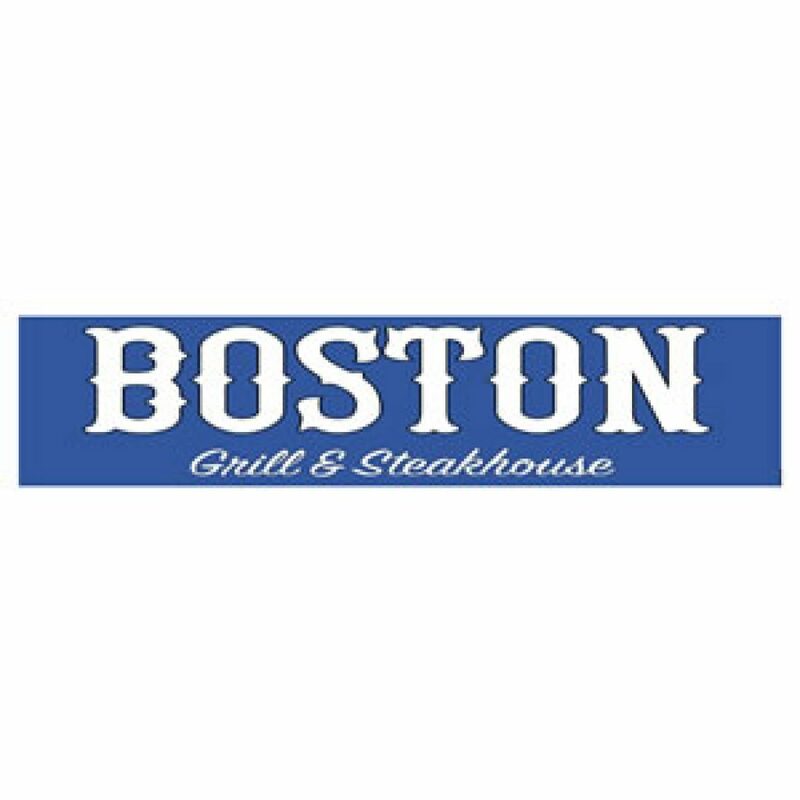 Boston Grill is a stand-alone All-Star American Diner & Steakhouse with a menu for all: Whether you fancy a steak, burger, rack of ribs, hot sizzlers or something quick – we’ve got it all. Boston Grill serves breakfast (weekends & bank holidays), lunch & dinner! We source the majority of our meat products (ribs/steaks/sausages etc) from local NI producers are 100% committed to providing the best/tastiest food we can to our customers.